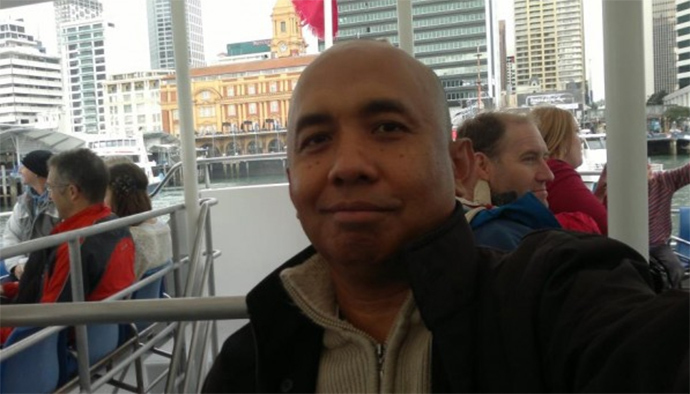 Captain of Flight MH370 Officially Identified As Prime Suspect! “The police investigation is still ongoing. To date, no conclusions can be made as to the contributor to the incident and it would be sub judice to say so. Nevertheless, the police are still looking into all possible angles,” the Malaysian police was quoted as saying by The Sunday Times. Flight MH370 Pitbull Lyrics and illuminati?